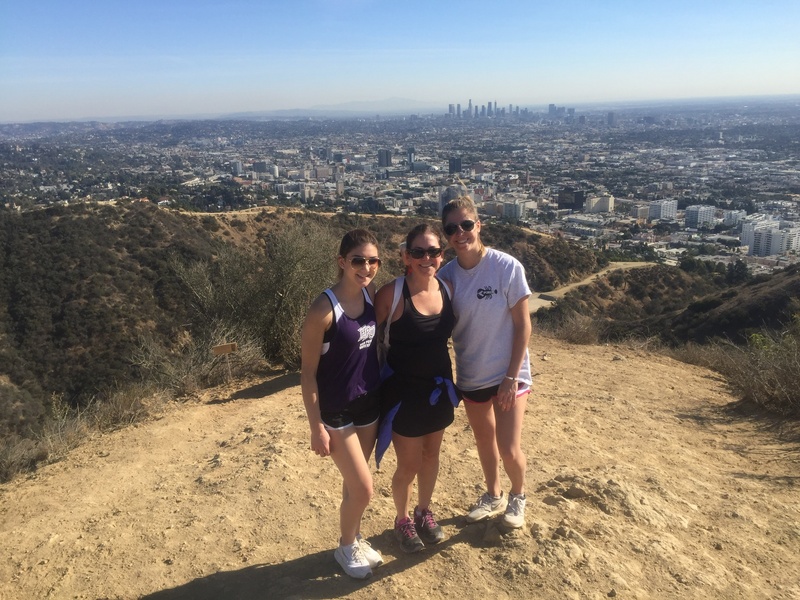 Escape the confines of urban LA life by enjoying the arboreal environment with a guided hike at Runyon Canyon Park with a delicious and fresh picnic. 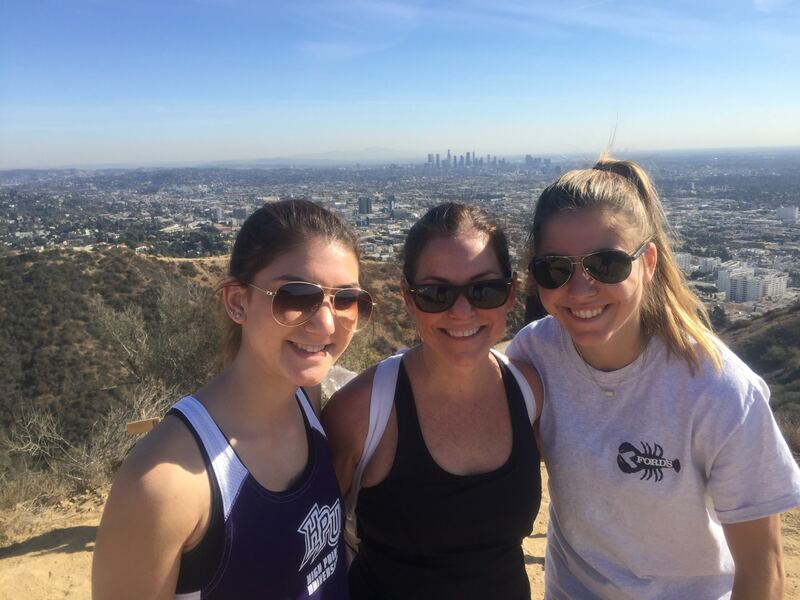 Runyon Canyon is a 130-acre park located in Hollywood with magnificent viewpoints like the historical Griffith Observatory and the iconic Hollywood Sign. 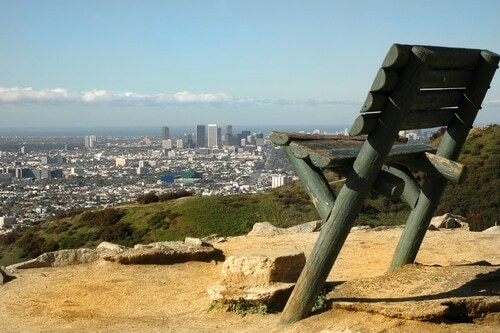 But that€™s not it, don€™t let those landmarks distract you from the amazing panoramic views of Downtown LA, Baldwin Hills, The Pacific Ocean and even Catalina Island. 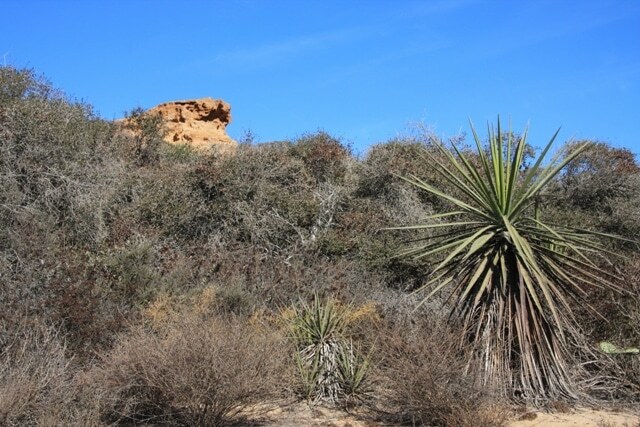 The €œUrban Wildlife€ setting of Runyon Canyon offers many different trails that range in difficulty from a light-brisk walk to a rugged hiking adventure. Celebrity sightings are not uncommon for the park as residents use the area as a scenic way to flee the hustle and bustle of the city. 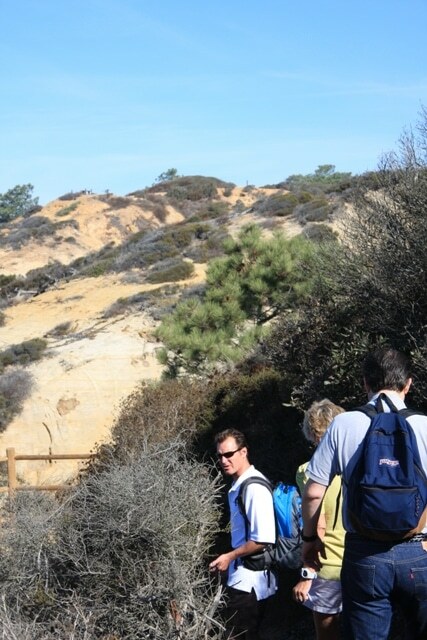 Our Guide Extraordinaire will be there to give you history of the city as well as show you the best trails to take to maximize the experience. 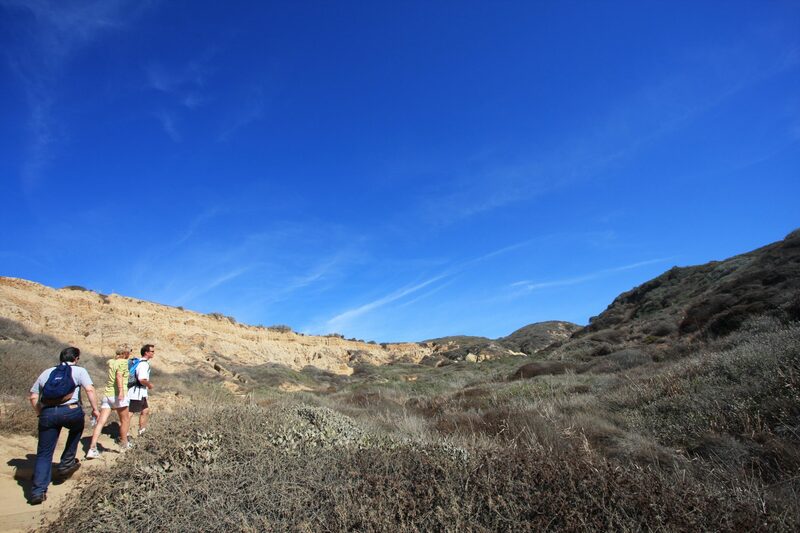 Runyon Canyon holds breathtaking sights that are truly remarkable and you will enjoy them all while getting fit too. 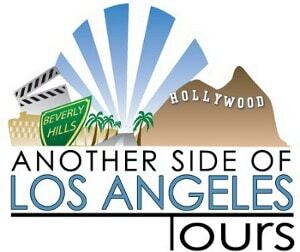 Let us exceed your expectations by showing you Los Angeles in a way that few visitors experience. 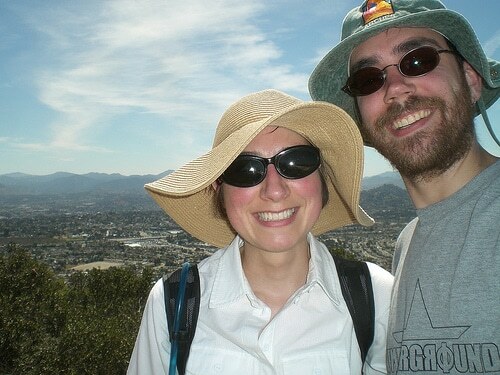 1 guest is included in this tour. Any group size can be accommodated. Please call for a custom quote.